Our regular food habits add lots of bulkiness to our structure every day and we all are keen about excluding those extra bulges, but time consuming things don’t please us much. So here are some effective Do’s and Don’ts tips that works magically in burning those extra calories without being starved on the name of dieting or spending most of the time on workout you can easily manage your weight within 3-4 weeks. Drinking at least eight cups of water everyday helps us a lot to manage our weight. Being hydrated also helps to flush the waste products and toxins from our body. Sometimes you might get confused of the signal of thrust and hunger so drinking more water helps to avoid overeating and engages your liver and kidney work properly and that helps to digest the food on time. It has been seen in a recent study that drinking water half an hour before taking a meal could help to lose weight by reducing your appetite. If you have the tendency to skip your breakfast and overdo at the time of lunch, then you need to ditch this idea for managing your weight issues. You need to switch over small meals after every one hour or three meals a day with two snacks, but make sure the time for the snacks are set between breakfast to lunch and lunch to dinner and avoid taking snacks after having dinner, cause this could led to indigestion or disrupt your sleep. Replace your regular food habit with a new dietary plan and start a healthy habit of eating fresh veggies and fruits that helps in generating anti- oxidants and destroy free radicals in your body. But try to avoid packaged fruit juices as they contain added sugar and preservatives so try to depend more on fresh fruits and vegetables than packaged stuffs. 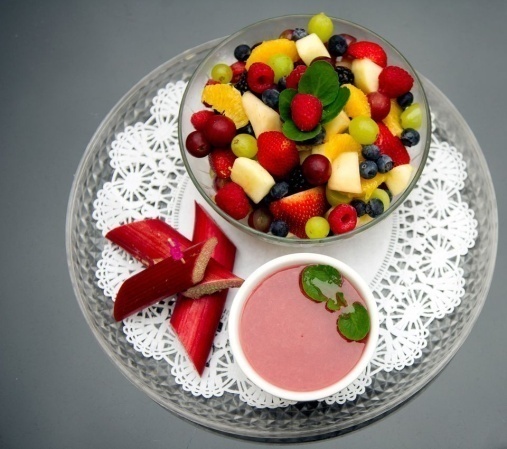 Apart from that fresh fruits also add vitamins and minerals to our body. Avoid fast foods and beverages this could help a lot during your weight lose process. And cut off calories and starches so that it won’t hamper your efforts instead add meat, fishes and cereals in your diet for more proteins. For rapid weight loss, it is being recommended by dietitians to focus more on fruits, veggies, egg whites, soy proteins, fish, fatless dairy products, and on 95% lean meat. Doing workout helps to burn calories so that you can eat as much as you like you don’t need to obey those strict diet charts. For instance, if you intake about 1,050 to 1,200 calories every day, and exercise for at least one hour per day, you could lose near about 1 kg in the first week, or more. Doing daily exercises could help to burn calories if doing workouts seems a clichéd idea then you can start with cycling, doing aerobics or taking dance classes. Try to adapt the habit of doing workout before having breakfast. Doing gardening or cleaning your house also could help because these things won’t let you feel like doing monotonous exercise but they need a lot of effort and that would really help to lose weight. If you’re not exercising now, and you having a critical obesity issue, it would be a wise decision to check in with your health care expert first and follow the regular weight lose routine as prescribed. If you have decided to go back in shape and doing probably everything that could help you burn some calories but you doesn’t have any idea about your current progress then weigh yourself every week to keep a track on your progress or otherwise you can use fitness bands also to track your total movement throughout the day and total hours of your sleep. Retake measurements and note down your progress so that you are able to know whether you are on the way to achieve your goal. Otherwise keeping a food journal and jotting down whatever you eat or ate previously could also help to stay on track and also writing down how you felt right before you ate, like was you angry, bored or happy with your diet. We all focus on foods and intake of calories, but the basic mistake we usually do is neglecting our emotions about our diet, our emotions are a huge part of our eating habits. If you see a persistent pattern in your emotional eating, please consult with a counselor about it. They could help you to find ways to handle your feelings regarding the weight lose process. Now coming to the don’ts that one shouldn’t do during their weight lose process in order to get faster results. The following tips are the things one shouldn’t do during a weight lose process. Companies that manufacture supplements don’t have to go through tests that prove their product is safe or effective before putting them in the market. Though the products claim to be natural and safe but they are not safe and good for health. 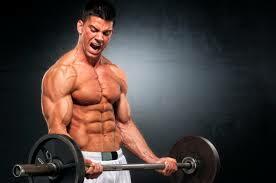 If you are planning about taking any weight loss supplement then you need to consult with the doctor first. It’s better to keep your focus on things that are proven for ages to work for weight loss, including diet and workout. Purging is the process of forcefully puking or spitting out the food after chewing. Human stomach contains extremely strong acid. This acid is necessary for digestion and absorption of the food. So stomach contents that should stay in stomach shouldn’t be regurgitated into the throat and mouth. Purging on a regular basis by puking could cause loss of fluids at great extent, and that could lead to serious dehydration and electrolyte imbalances. So purging is not at all a good idea to lose weight. Overdoing exercises could cause severe injuries, dehydration, and electrolyte imbalances also. Doing excessive exercise could psychologically turn exercise into a punishment for eating. According to some people doing more could be better but the concept is completely wrong adapting moderate approach to exercise could make you stick for long haul. Taking drugs other than prescribed drugs intended for weight loss could turn into a mistake with dangerous consequences. 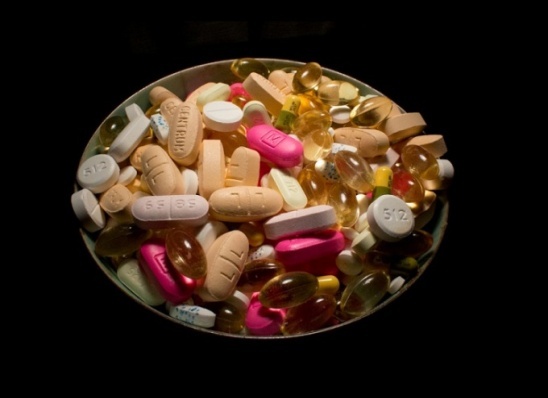 Taking drugs for their unintended purpose without medical supervision could be dangerous. As we all know that smoking causes numerous health risks. Yet some people especially young adults do smoke as a diet strategy. Studies show that nicotine is an appetite suppressant, but the risks generated due to smoking vastly outweigh any of its benefits. 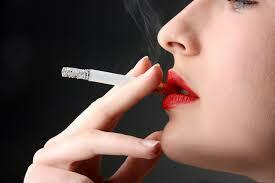 Smoking harms almost every organ of the human body and it also led to cancer as well as cardiovascular and respiratory diseases. 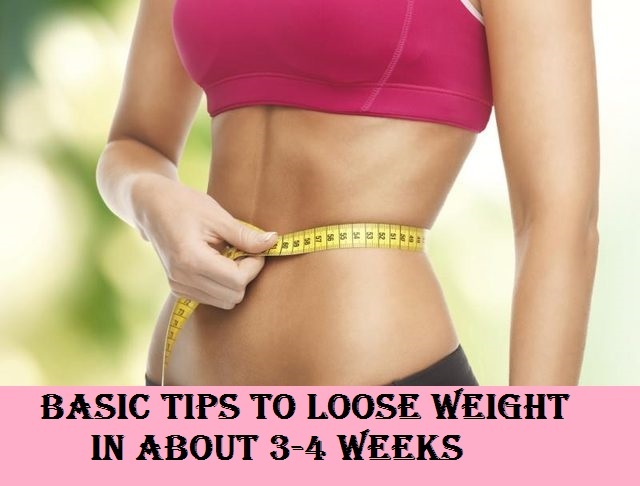 If you will religiously follow these basic tips for losing weight and avoid the don’ts then for sure you will get noticeable result within 3-4 weeks. But pregnant women and patients with low blood pressure do not try these tips because these might harm them. So stay tuned for more health and beauty tips. Till then happy dieting!! !